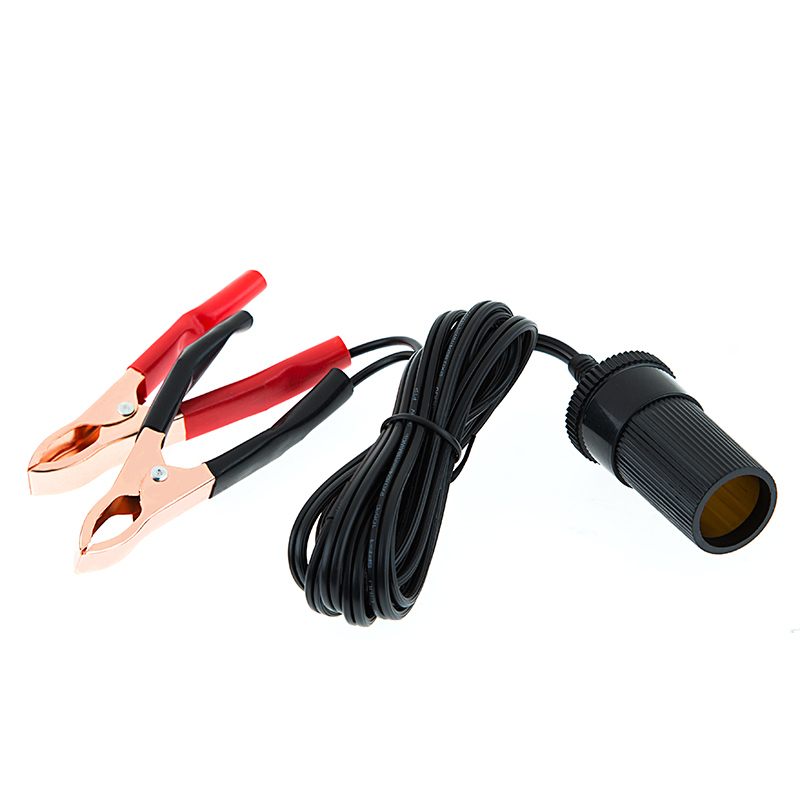 VBA-8A cigarette lighter power socket adapter with copper battery clamps. 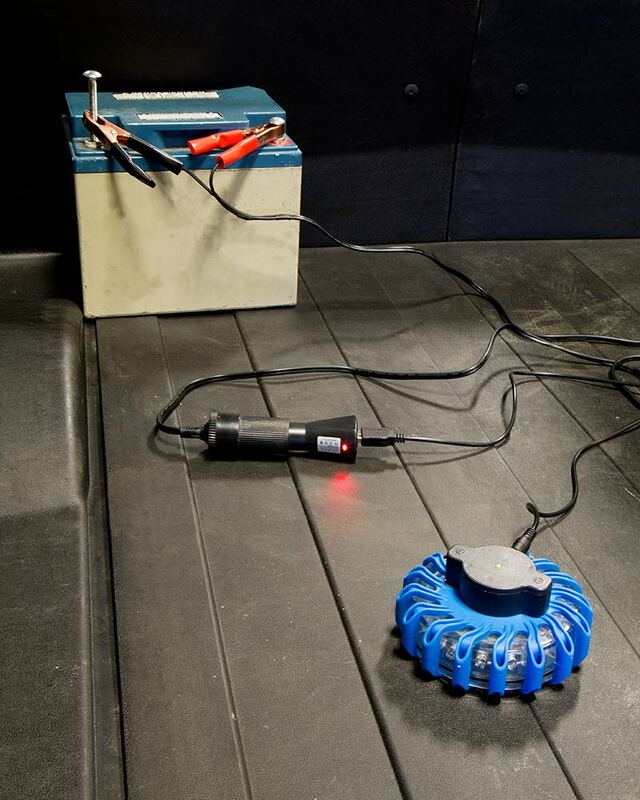 Connects directly to battery to create additional cigarette lighter socket for your car, boat, or camper. Ideal for any accessory with 12v cigarette lighter plug. 18 gauge, 200cm (78.7") length. I originally was shipped an incorrect item but Superbrightled sent me the correct item ASAP and emailed me a cost free return shipping label for the incorrect item. Once I got the correct item which took an additional 4 days, it was exactly what I needed for my project.